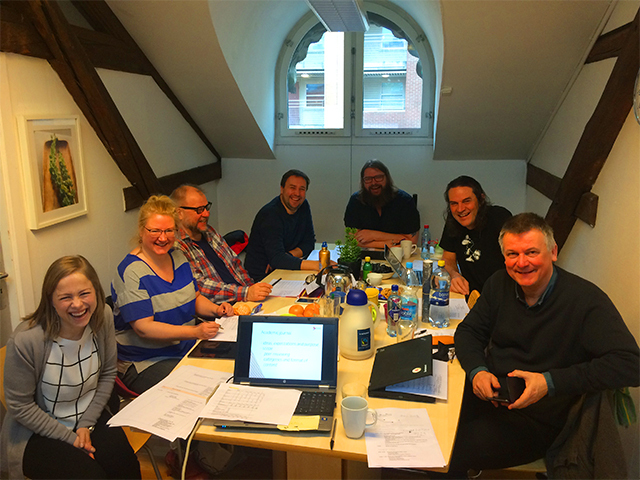 POYWE is partner in a Strategic Partnership in the framework of Erasmus+ that aims to strengthen the link between research, policy and youth work, which is coordinated by our Norwegian member Ungdom og Fritid. to create an arena for peer reviewing and development of research, where practitioners, researchers and decision makers can meet. to offer a channel for implementation of methods and models for youth work. to give a voice to youth workers in political issues both nationally and at a European level. to enhance systems for the education – policy – best practice triangle.